Purple showers bring May flowers. I promise. And my guess is The Artist Formerly Known as Prince! Dancing with you. Happy Friday! Showers and no more snow! So happy it wasn’t purple snow! You and me both, Jean! As a Minnesotan, I, too, could not help but think of Prince. Neat image! Now this really is art, I think! It´s so wonderful because it holds so many hidden “layers” in it. First layer: Flowers, maybe a field of lavender in south of France. 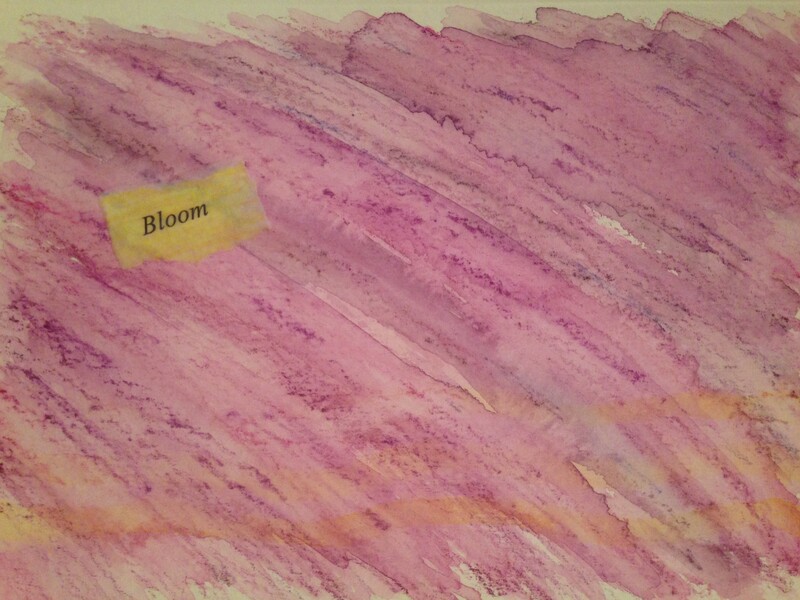 Because the *Bloom* in it. Then thinking of rain and purple flowers. And then thinking of one of the best songs ever. Thank you!! !